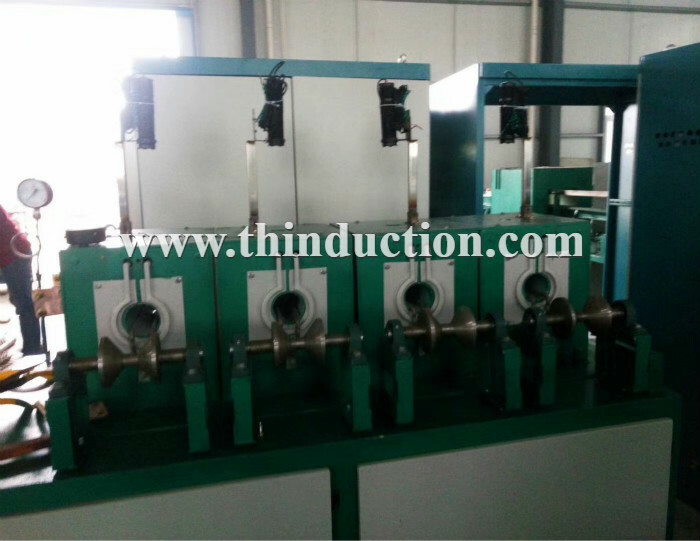 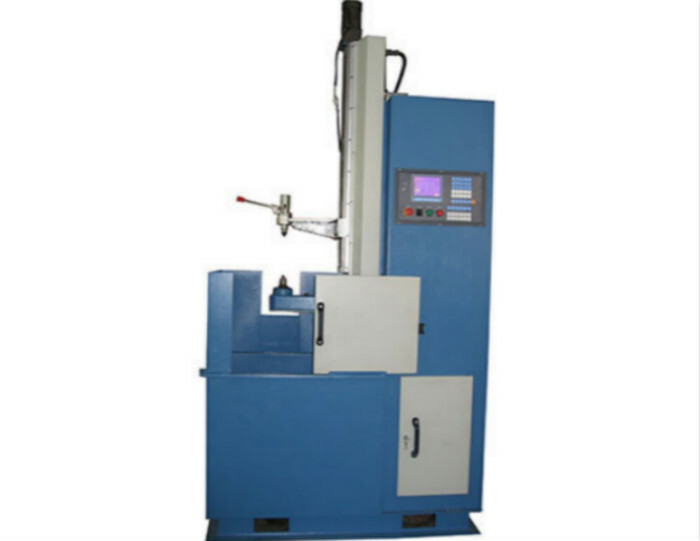 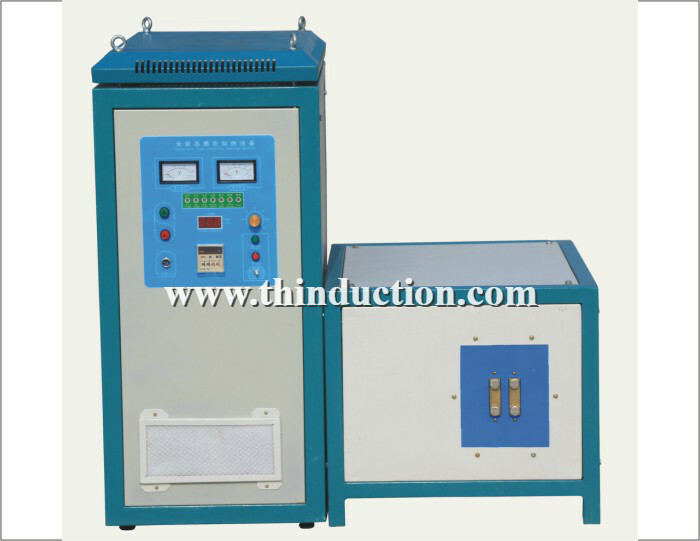 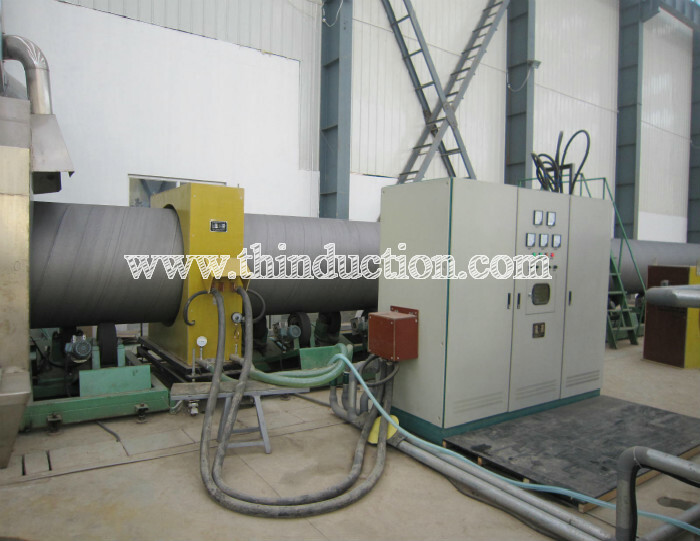 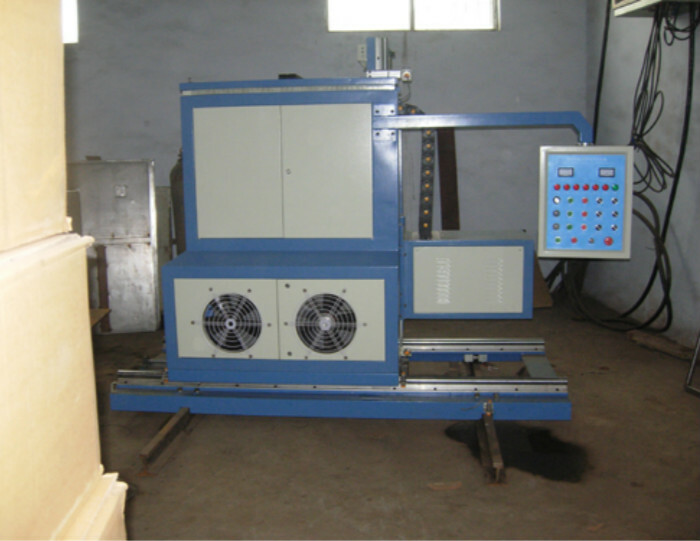 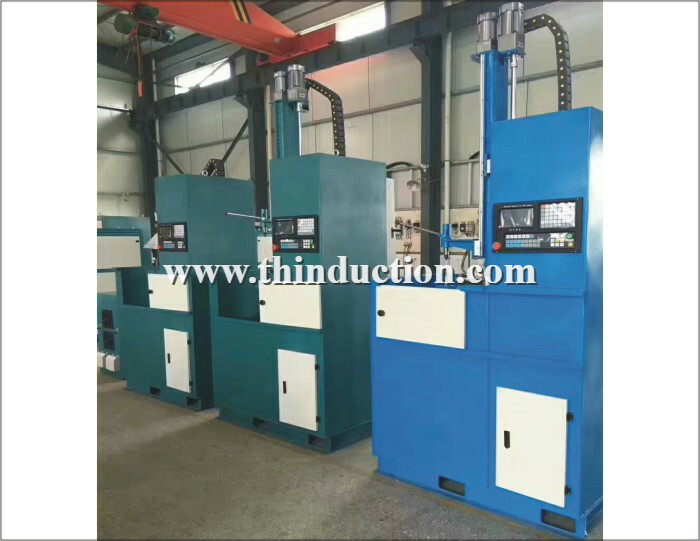 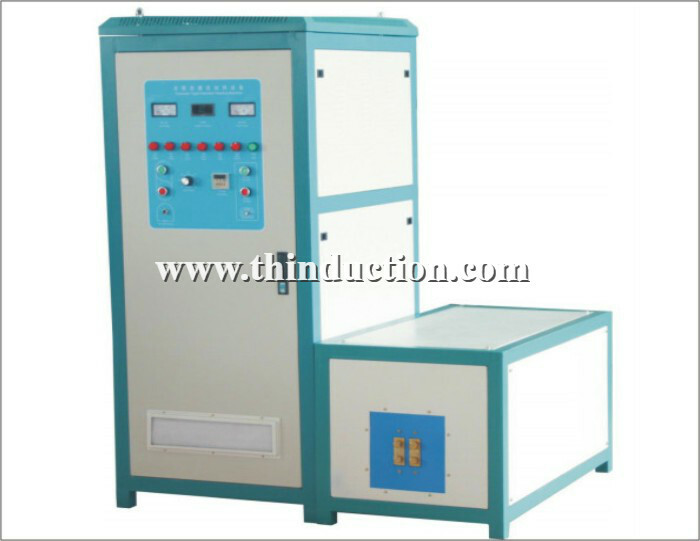 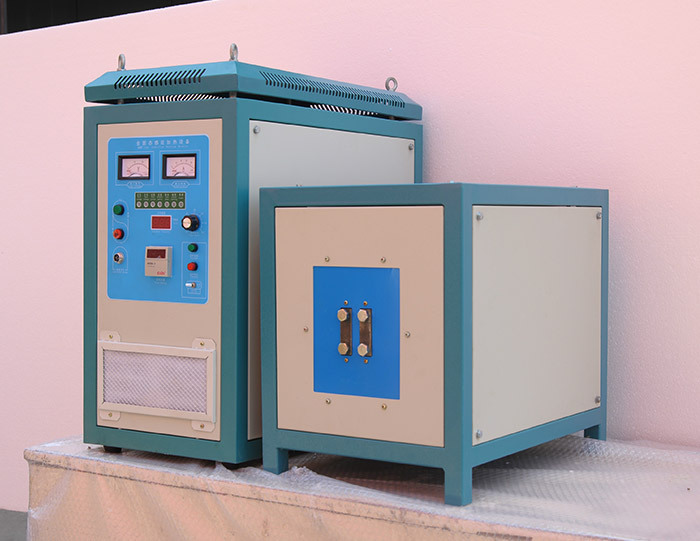 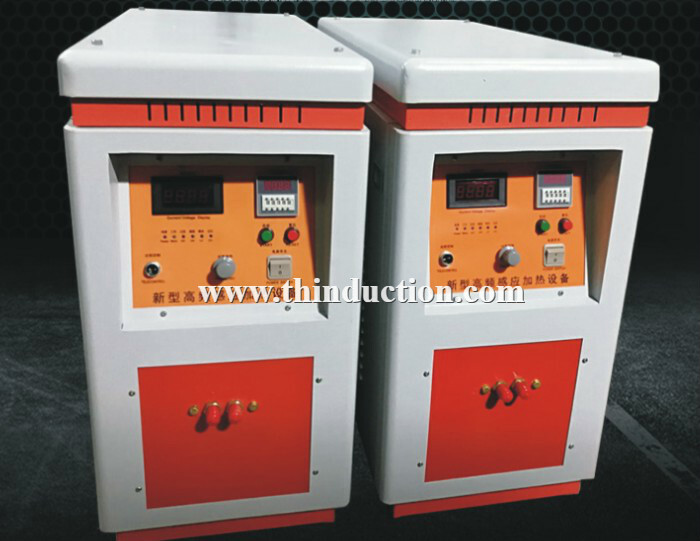 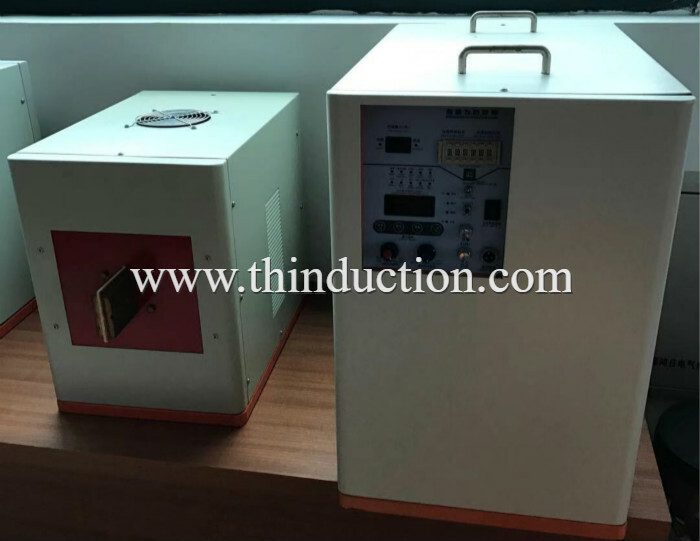 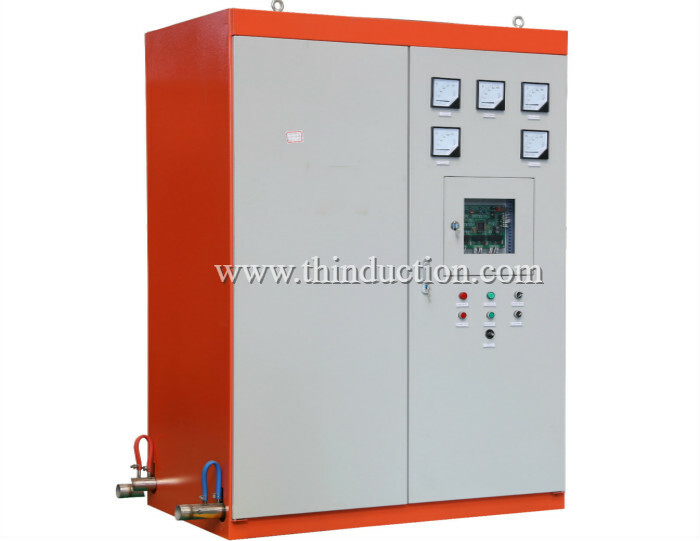 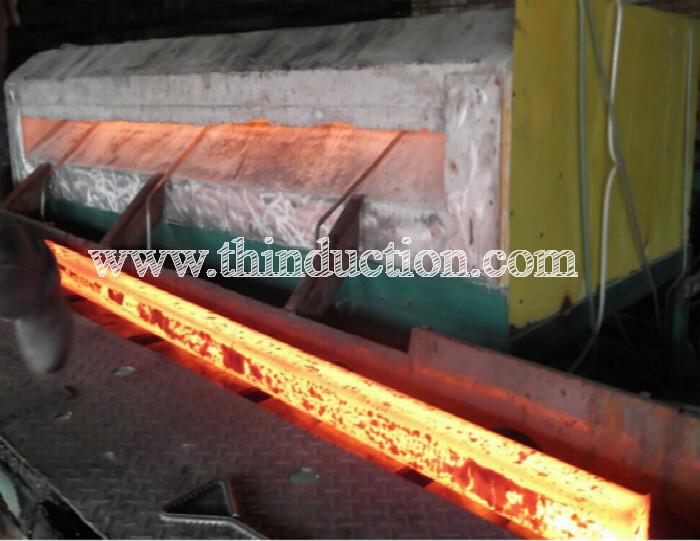 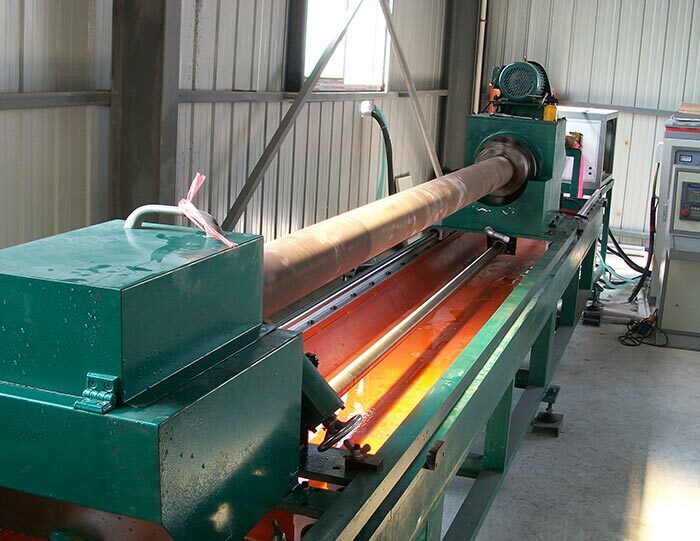 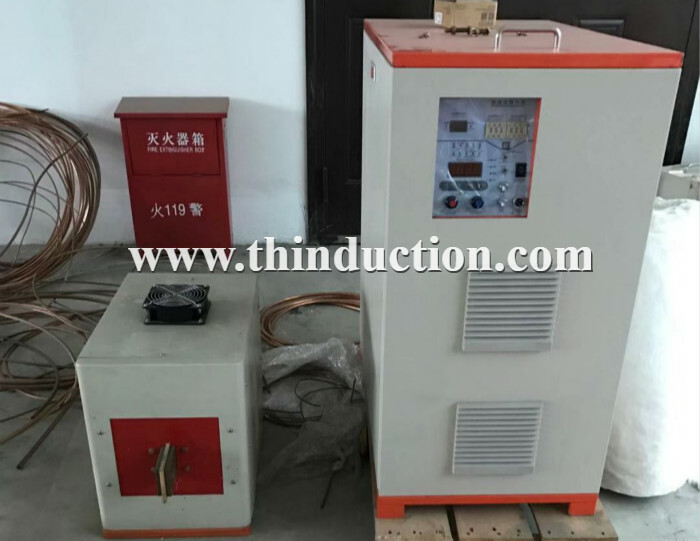 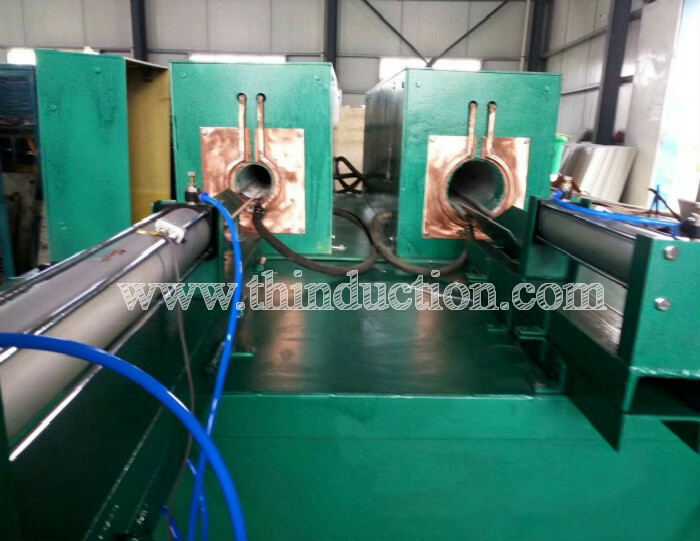 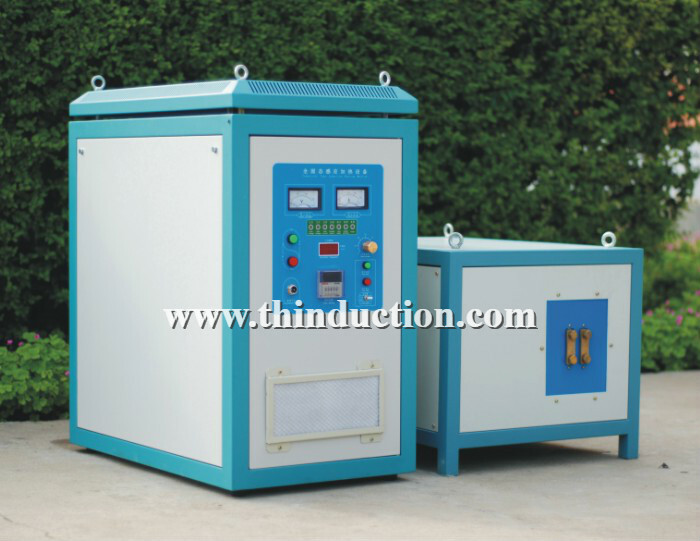 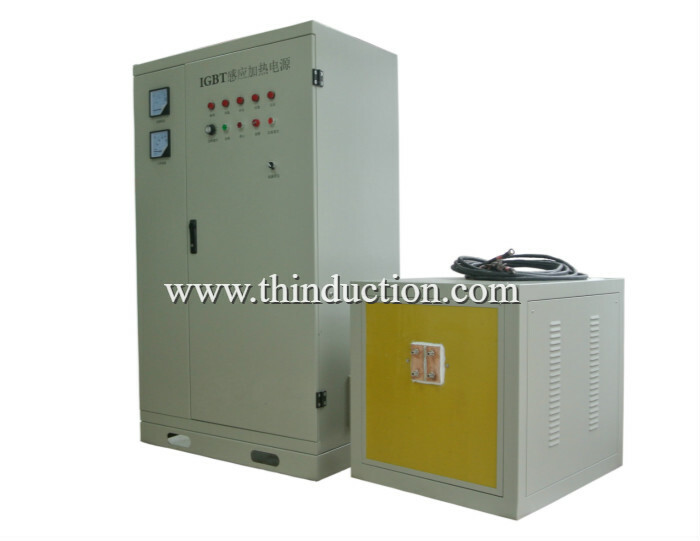 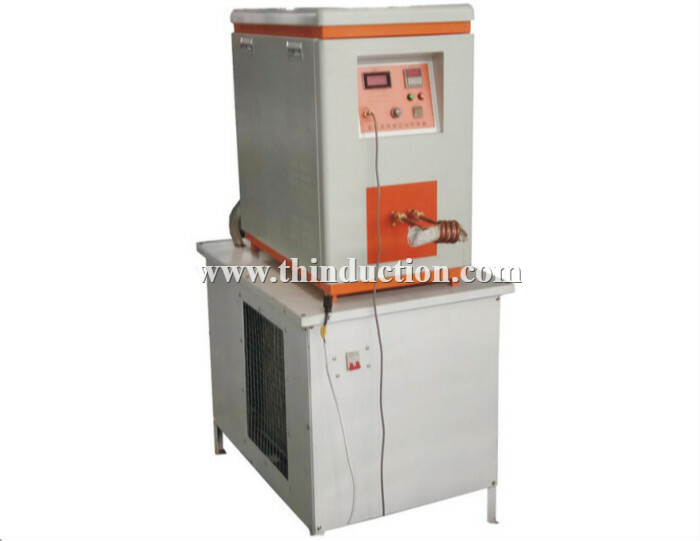 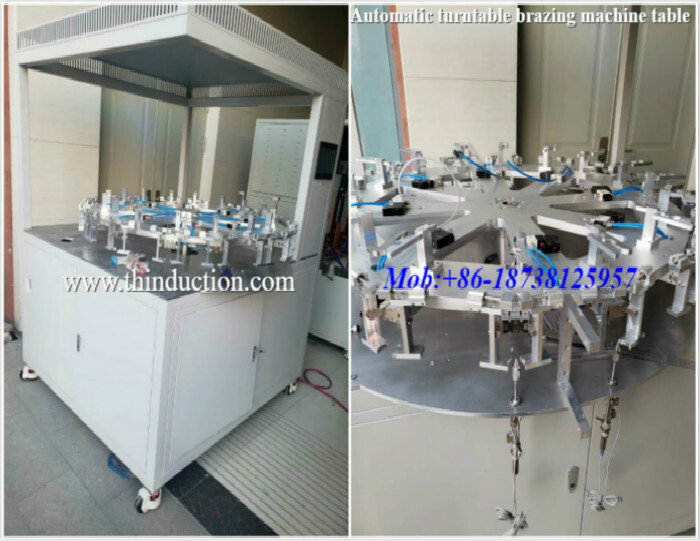 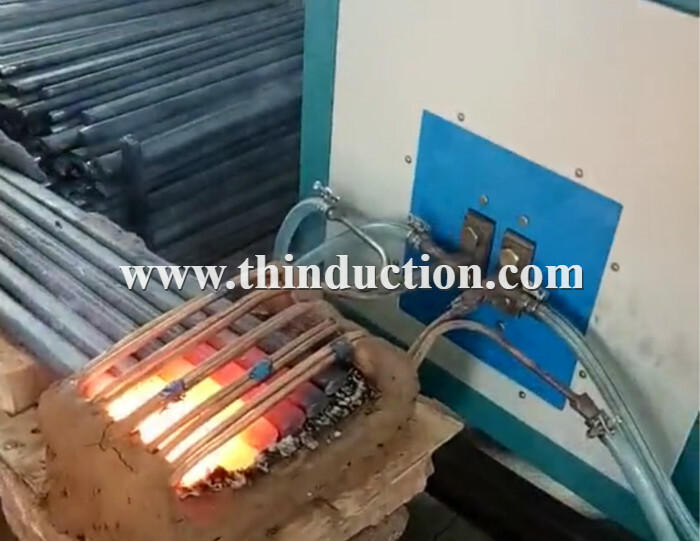 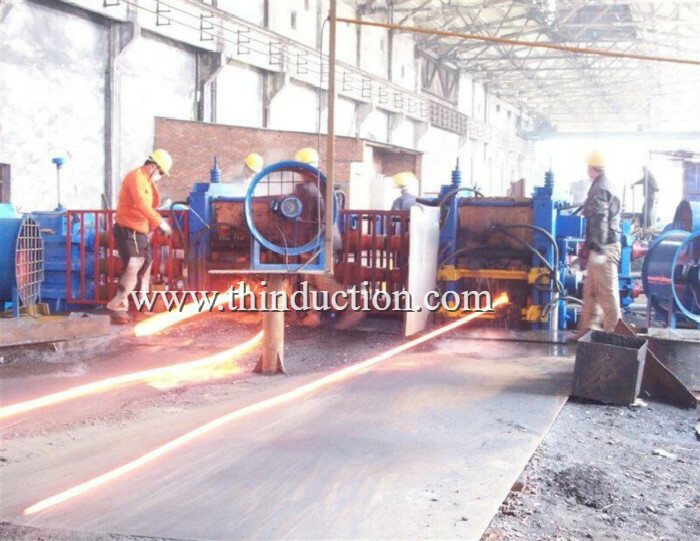 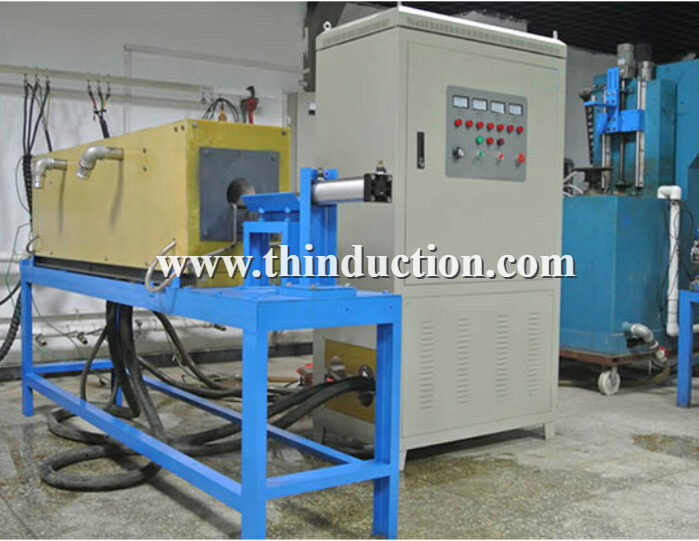 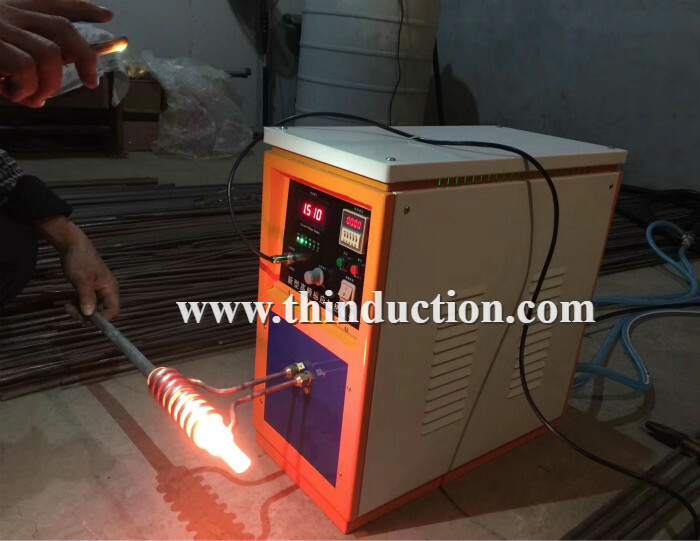 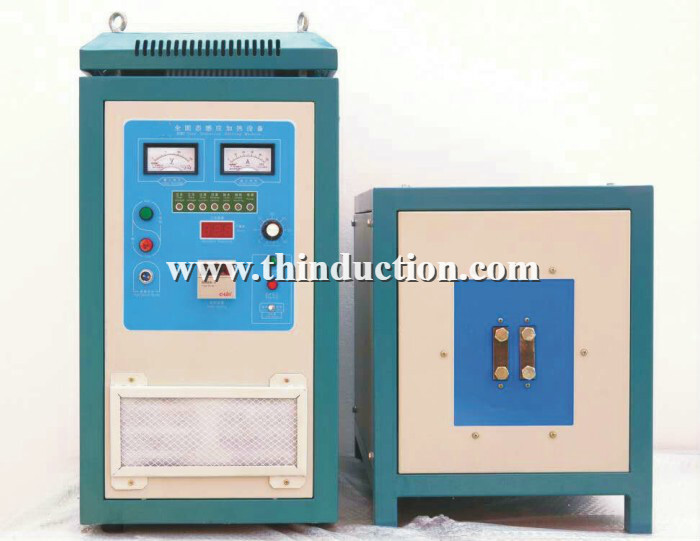 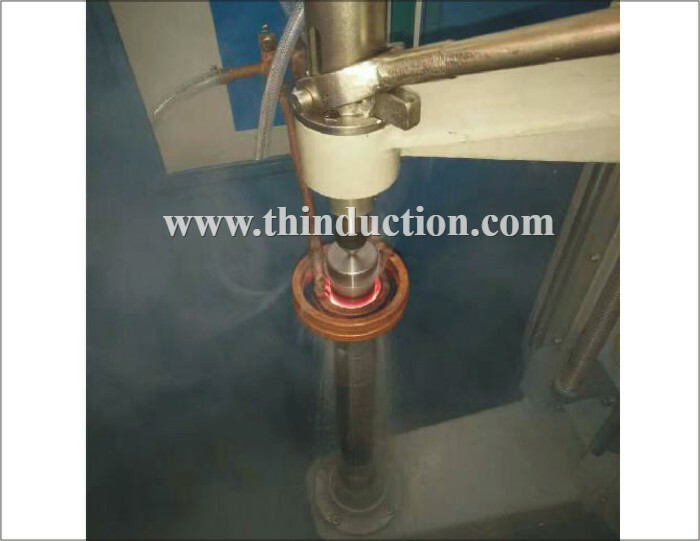 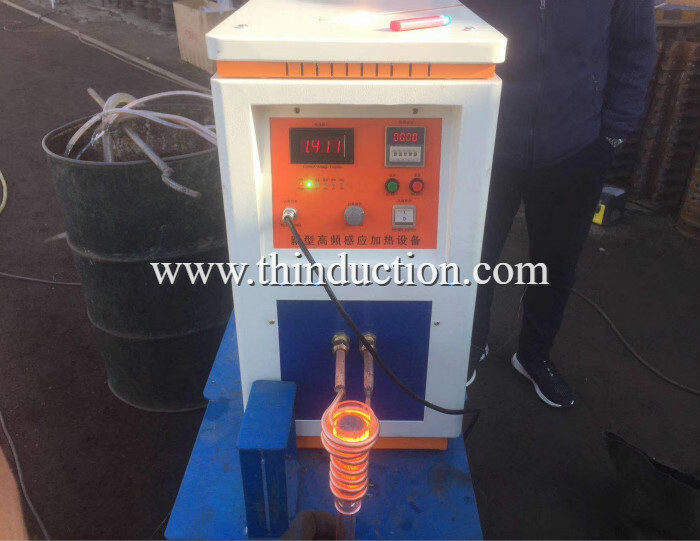 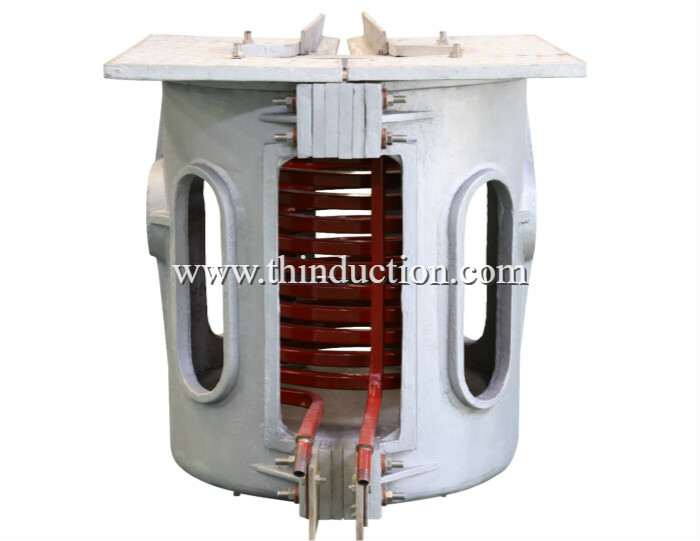 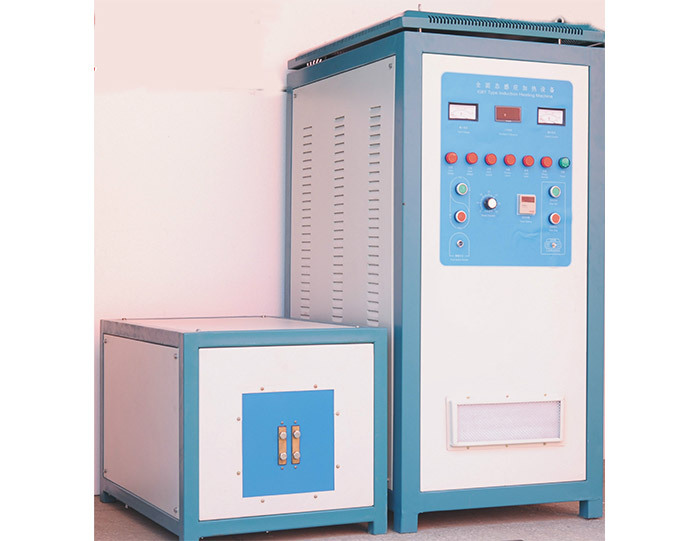 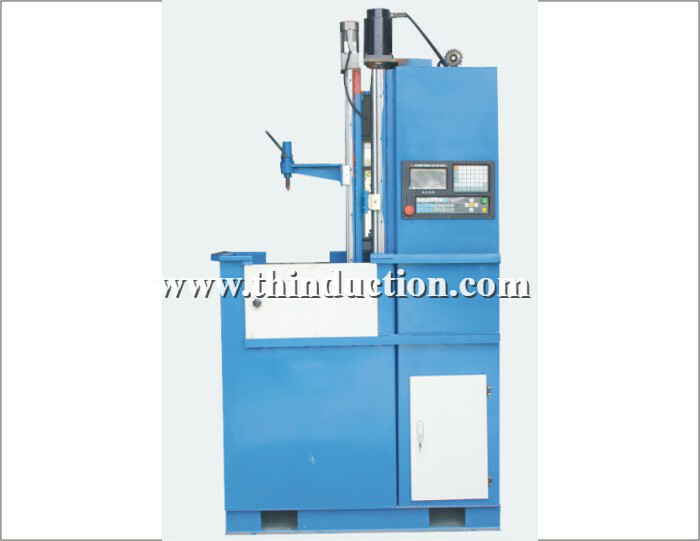 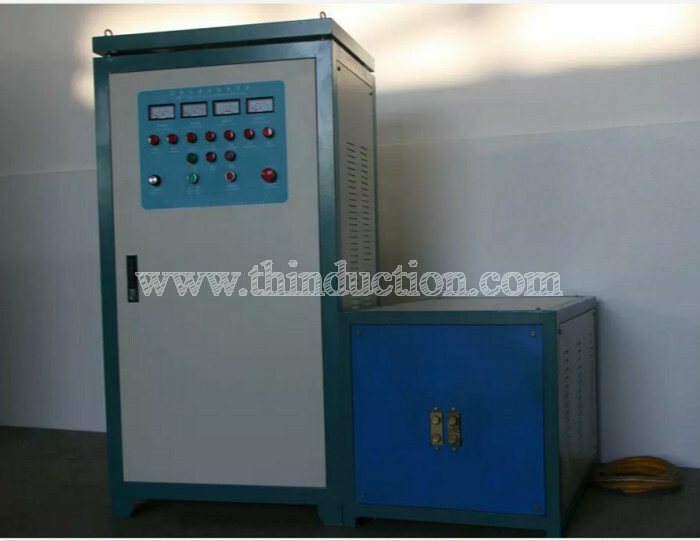 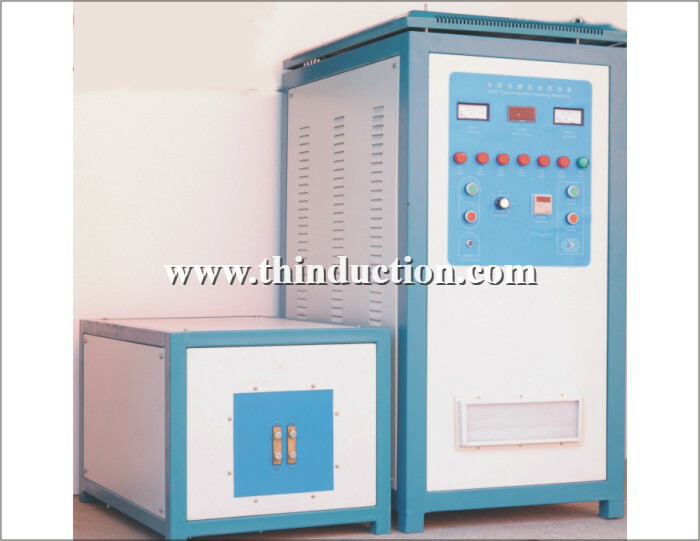 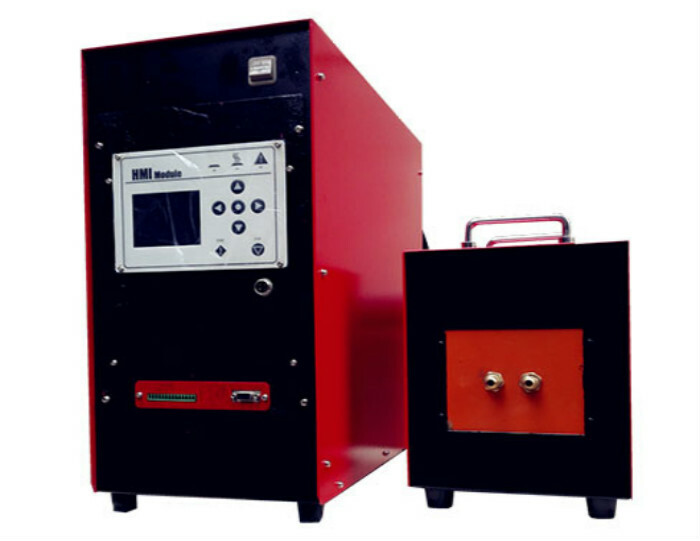 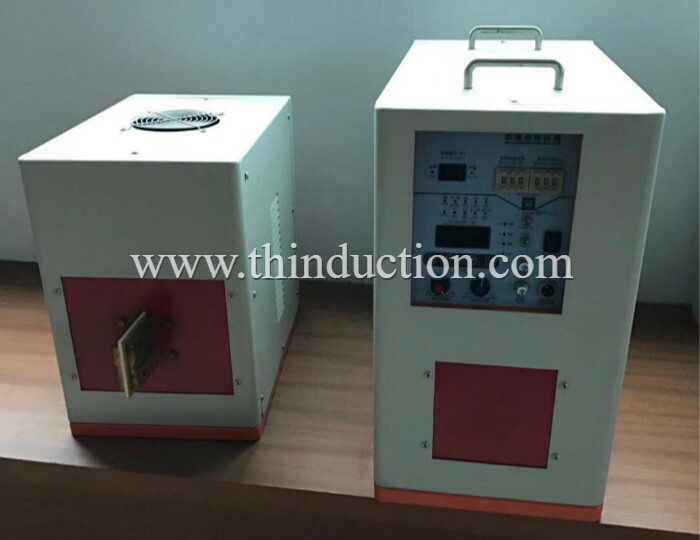 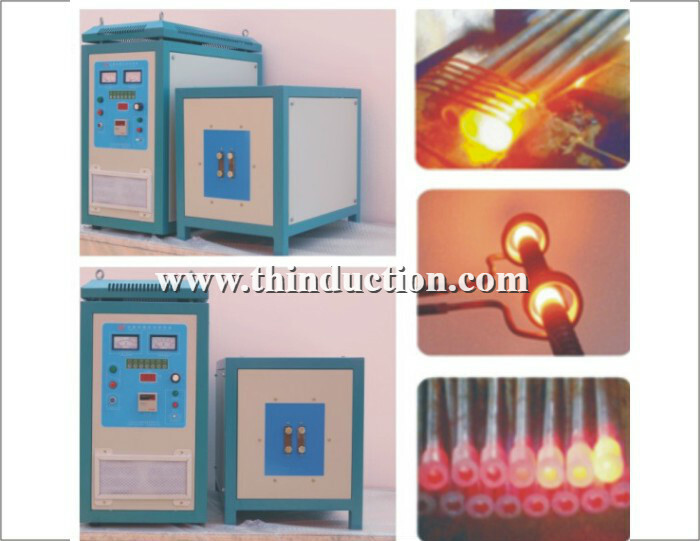 We have many used do flywheel forging, use 120KW induction heating machine. 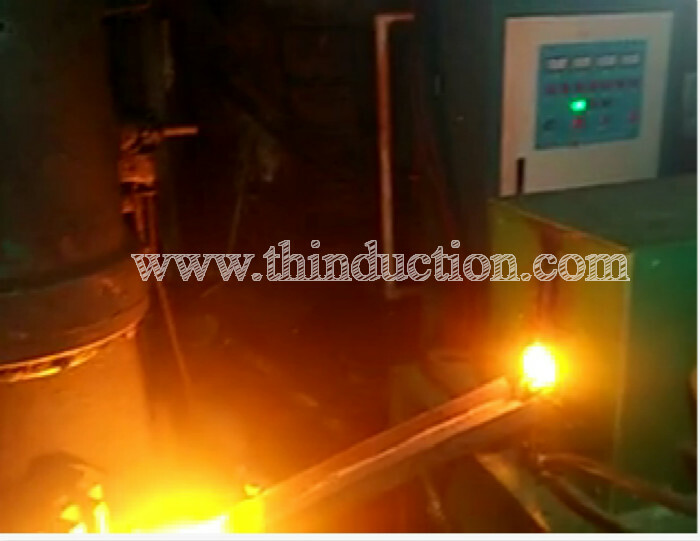 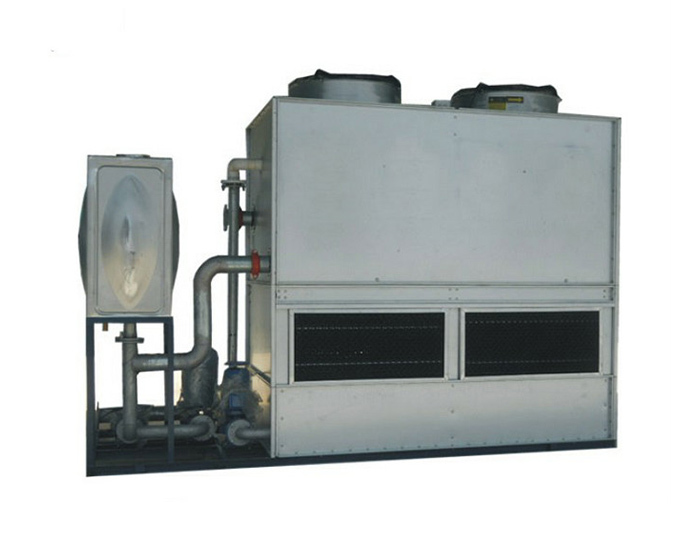 Finally ,customer decide begin from a smaller heater . 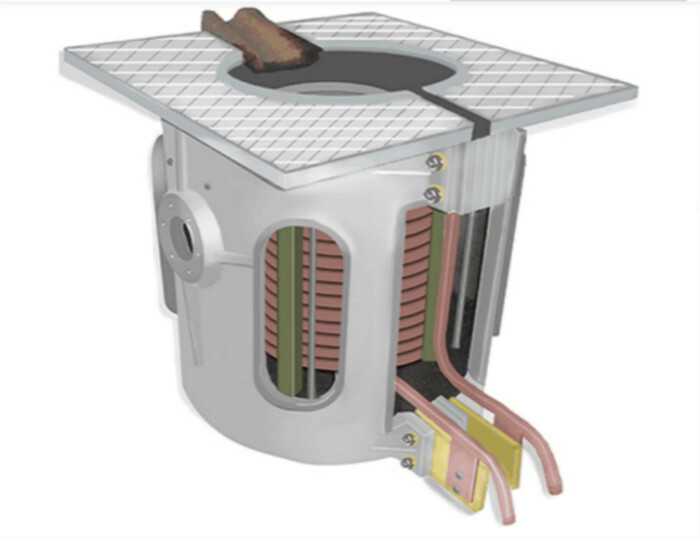 70KW. 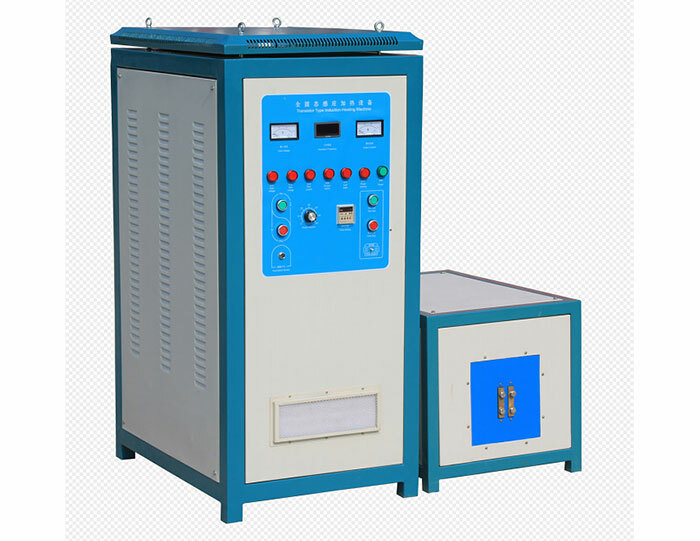 We sent customer on the train. 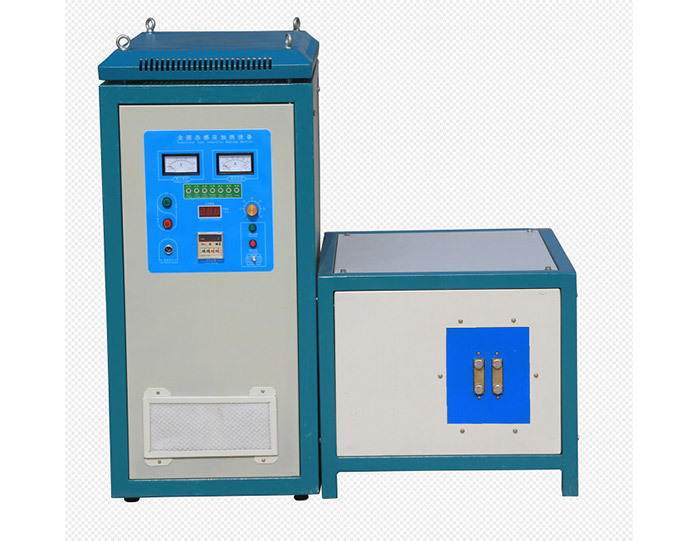 Happy time .